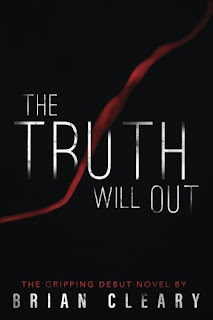 BleachHouseLibrary.ie: Book Review: 'The Truth Will Out' by Brian Cleary. 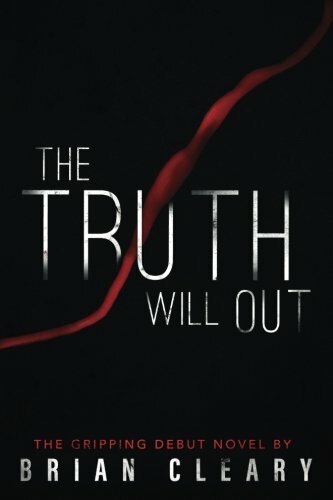 Book Review: 'The Truth Will Out' by Brian Cleary. 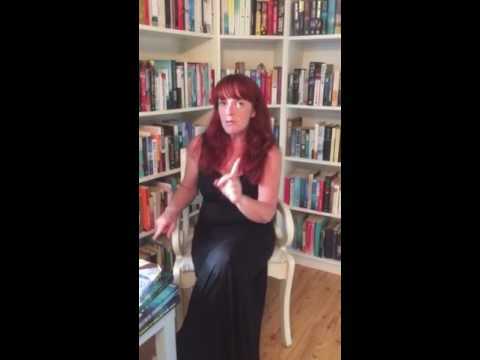 Huge thanks to Merith Jones for her guest review of The Truth Will Out. I read and review as many titles as I physically can, but have a handful of readers that I trust to help me out when I cannot catch up. Merith has a wonderful way with words and, like me, is a voracious reader. I really appreciate all her help. The novel is set in Ireland. The friendship of Jamie, Shane and Mary Kate is tested to the limit after Mary Kate is brutally raped and lies in a coma. The evidence against Jamie is overwhelming and is compounded by the fact he maintains he cannot recall what happened that night. However, the one secret that Jamie has never disclosed can prove his innocence. Corrupt guards, a narcissistic film director and his mercenary private detective, an ex-girlfriend, a serial killer and an inept solicitor all weave a complicated compelling plot with twists and turns right to the end. A gripping read. Guest review from Merith Jones. Cleary throws us straight into the conversation between a lawyer and the prisoner he defends who desperately hopes to finally gain his freedom after forty years. Is this man innocent? Could there have been a gross miscarriage of justice? Or is the truth more complex? We are taken back to the 70s and Jamie’s childhood recollection of his affections, loyalties and frustrations; a time of sometimes uncontrolled anger but also the potential for friendship and burgeoning teenage romance. As he reaches his teenage years he confronts the often brutal world of The Sweeney-like policing of the era, particularly centred around the aftermath of a night of heavy drinking about which he has no recollection. His childhood friend has been raped and violently murdered; Jamie doesn’t know himself how culpable he is. 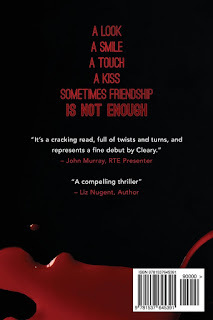 Cleary gives us an unpredictable and daring twist at the half way point just when the reader has become comfortable with this fast paced procedural and throws our preconceptions up in the air. The pace increases and, with the introduction of an American PI and a manipulative film producer after a new blockbuster story the tone changes. This is a debut with much to recommend it. The two time settings are skilfully interwoven and the psychological profile of Jamie is convincing. There is promise in both halves of the story and it is to Cleary’s credit that he manages to bring some disparate elements to a cohesive and punchy finale. 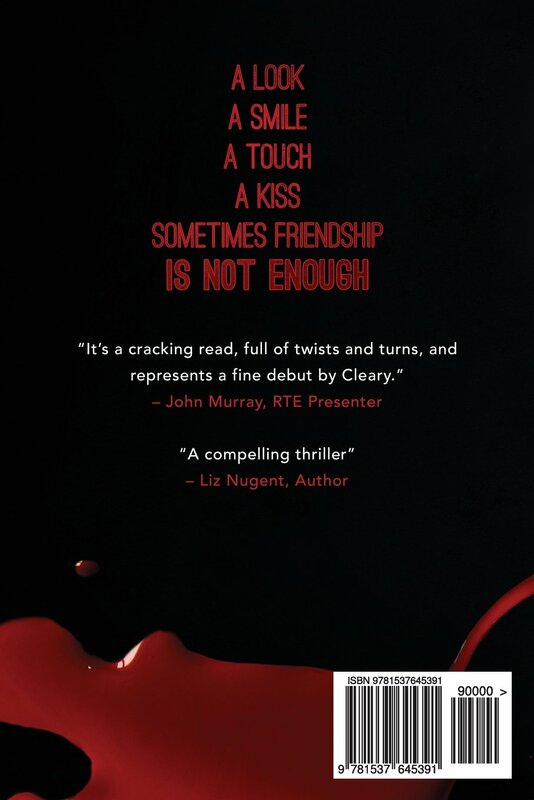 If you love a plot driven thriller full of page turning twists and turns then you’ll really enjoy this one – I read it in one sitting and look forward to what Mr Cleary comes up with next !